The Canada Revenue Agency says it executed three search warrants Wednesday as part of a criminal investigation related to the Panama Papers data leak. The CRA says that about 30 of its criminal investigators, as well as RCMP and West Vancouver Police, searched for evidence at locations in Calgary, West Vancouver and the GTA. 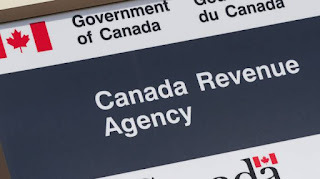 The CRA says 42 international/offshore tax evasion cases are currently being investigated that involve multi-millions of dollars in evaded taxes. 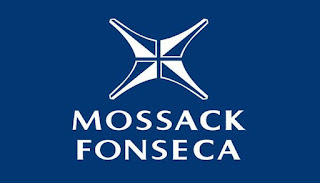 In April 2016, the International Consortium of Investigative Journalists received some 11.5 million leaked records from Panamanian law firm Mossack Fonseca that showed how many clients avoided taxes. Those convicted of tax evasion can be fined 50 to 200 per cent of the evaded amount and imprisoned for five years.